In 1895 while working in his lab at Wuerzburg University in Germany, Professor Wilhelm Conrad Roentgen came to realize that world could change forever. He observed a fluorescent glow projected off crystals placed near a cathode-ray tube. That discovery triggered curiosity and with it the technology of the X-ray was born. 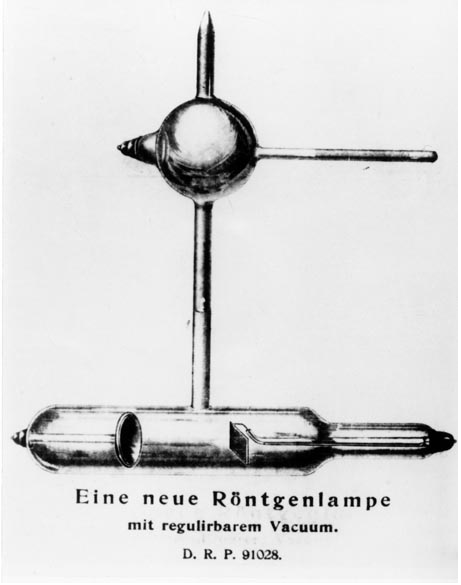 Through his discovery, Wilhelm determined that the rays which were emitted from this cathode-ray could to pass through most objects and substances, while casting a shadow of more solid objects like bone and metal. Interestingly the first radiographs produced, were of not of medical use. 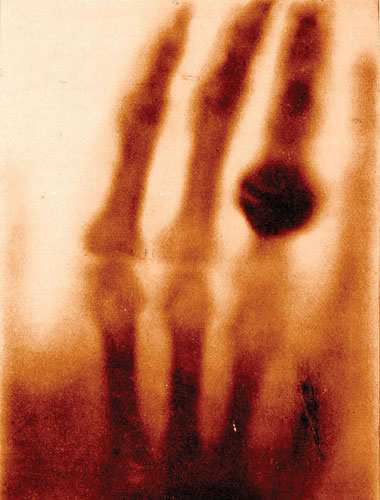 They were radiographs Wilhelm could produce his wife Bertha’s hand, showing the outline of her hand, the bone structure of her fingers and joints, along with the location of her wedding ring. These radiographs would illustrate the ability of these newly discovered rays to give a glimpse of the structure within objects and bodies. 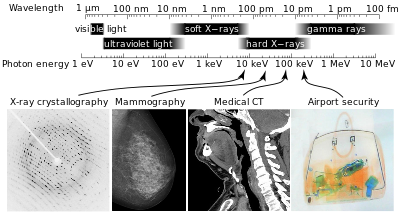 Since their discovery, X-rays have been altered to take on many roles in the medical and industrial fields due to their ability to pass through objects. Within the medical field, X-rays give a look at the insides of human bodies, revealing tumors, fractures in bones, breaks in cartilage and even brain scans. X-rays play a vital role through their industrial uses, including the ability to scan buildings to detect cracks in the structure. They are also important in their ability to be used in all security points, including ports, ground national borders and even airports. The first patent published on X-ray technology was by Siemens & Halske Company on March 24th 1896, which led the way for many others to follow suite. Since the first patent publication, there have been well over 19,000 patents filed around the world related to the use of X-ray technology, with China, Japan, and the United States respectively leading all other nations in patent filings. This would show the extreme flexibility traits of these rays which can penetrate various objects, per according to their wavelength and intensity. 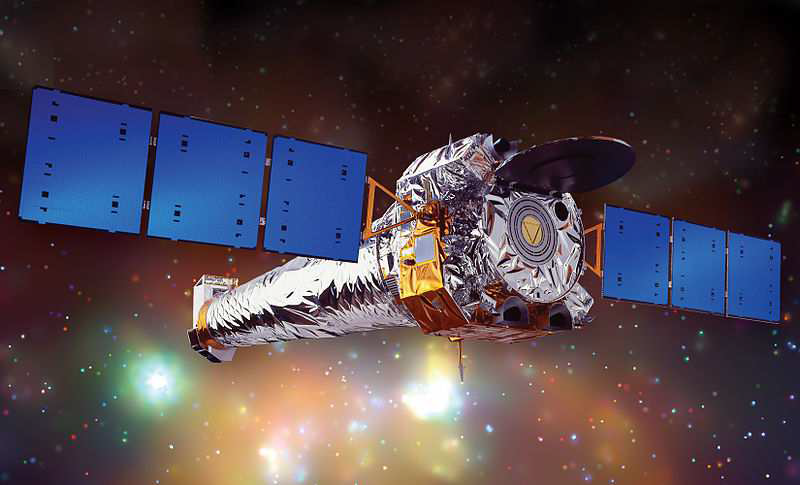 Whether at NASA’s Chandra X-ray observatory, or analyzing images produced by The University of Central Florida’s x-ray microscopy, the study surrounding the advancement using X-ray technology does not seem to be fading any time soon, and we may expect many more benefits to emerge from Wilhelm Roentgens discovery.